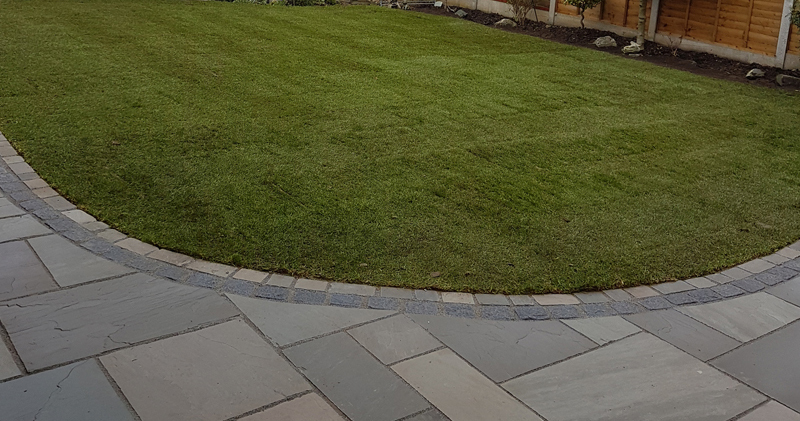 We are Granite and Sandstone specialists based in Southend that specialises in all aspects of the paving process from design through to construction for residential clients throughout Southend area and surrounding areas of Essex. We have experience in creating spectacular and functional driveways, patios, paths and forecourts using a wide range of materials such as natural stone and slabbing, including indian sandstone and limestone. Our services also include brickwork, fencing, the renovation of previously laid paving and all aspects of landscaping. Whether you're after a new driveway, patio, path or flagged area for your garden, you want to be sure that the job will be done properly, on budget and on time. We will do all the work for you, from start to finish with the highest professional standard. Whether you want a beautiful driveway that will last for years or a stunning patio for those sunny days, C & D Paving Ltd can deliver to your expectations. We are skilled craftsmen who use only the very best materials to create beautiful drives, paths and forecourts from either your own design or a huge range of designs available to us. With over 15 years experience, C & D Paving Ltd have the skills, expertise and experience to provide a paving service that is second to none. During this time we have established ourselves as a reliable company providing unsurpassed service and quality workmanship to both our local clients and those in the surrounding area. The first thing you need to know about us is the fact that we're well established. For more than 15 years C & D Paving Ltd have been giving our customers a full service. From initial concept design and project planning through to carrying out the work itself with an absolute minimum of disruption. Our customers tell us it's our attitude. No gimmicks, no pushy sales types, just honest advice and craftsmanship from people who care about what they do and the people they do it for. We will pay you an on-site visit to discuss your requirements and provide you with a written quotation. We are happy to discuss with you the varied solutions available to meet your requirements and advise you on these options. Our schedule of work is clearly set out with no hidden extras. So the price you are quoted will cover the total cost of the job. We will also give you an estimate of how long the work will take to complete. If you decide to go ahead, we will liaise closely with you at all stages of the process to ensure that you are completely satisfied with the end product. We never consider a job to be complete until you're 100% happy with the finished product and services provided. No matter how large or small the project may be. Plus, we're in your area. 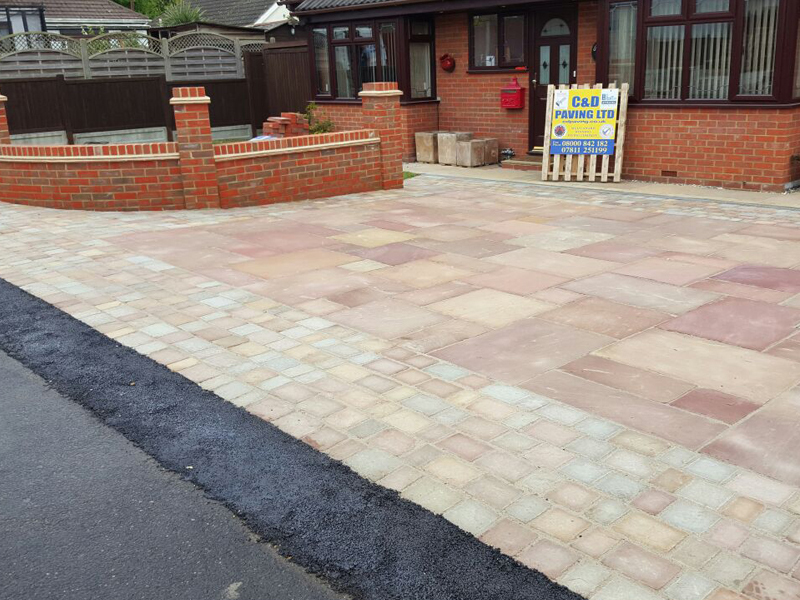 We install driveways, patios and paving throughout Southend area and surrounding areas of Essex. Don't forget we also carryout brickwork, fencing and turfing to provide a more complete landscaping service.